Rebecca Agnew, former Deputy Editor of Classical Music, talks to David Purser, Head of Brass at Birmingham Conservatoire. Eric Crees in conversation with Maurice Murphy on his life in the Principal chair. Andrew Berryman discovers a day in the life of his former professor, Denis Wick. Scott Schwartz begins a series on John Philip Sousa. Joanna Pinnock of BBC Radio 4 and Television talks to three of the finest Tuba players. 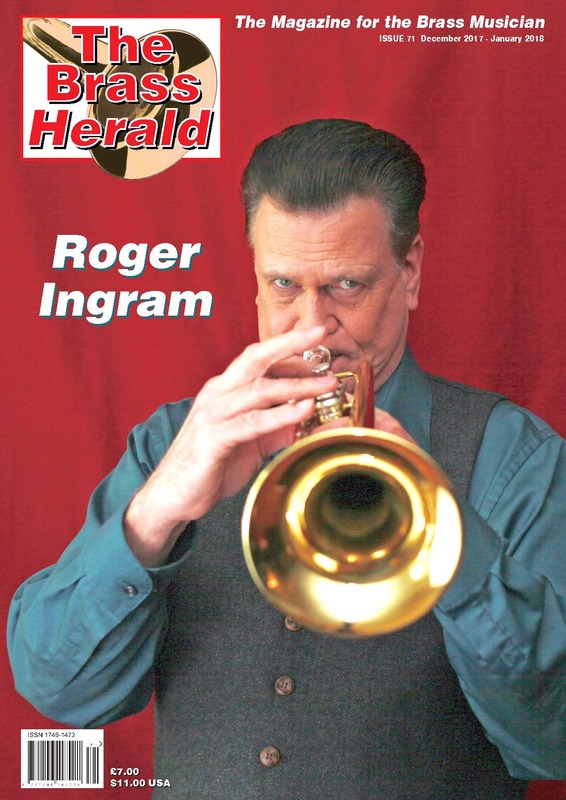 Reviews of the 2004 International Trombone Festival and 2004 International Trumpet Guild Conference. 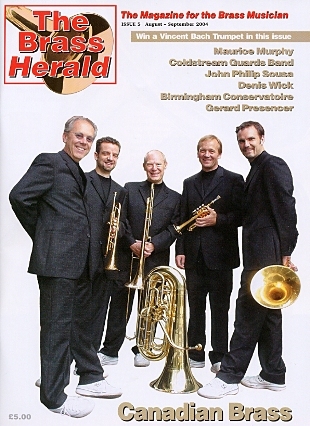 Murray Grieg talks to Chuck Daellenbach about the phenomenal Canadian Brass.